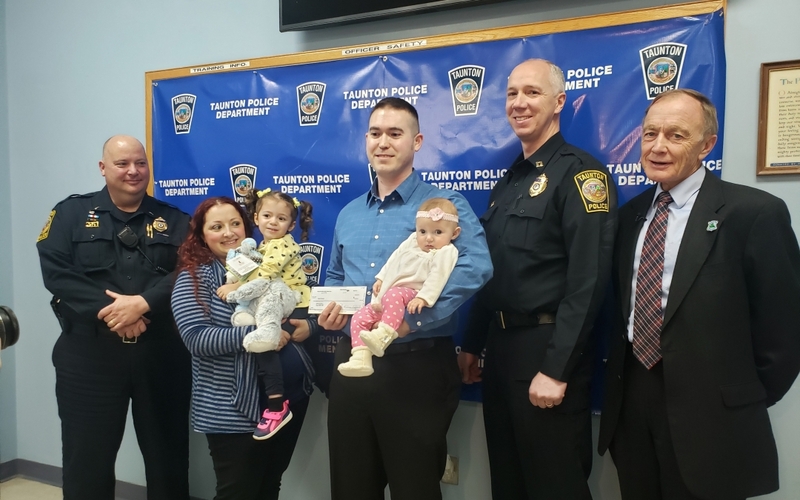 Cops For Kids With Cancer went to Taunton PD on March 25, 2019. 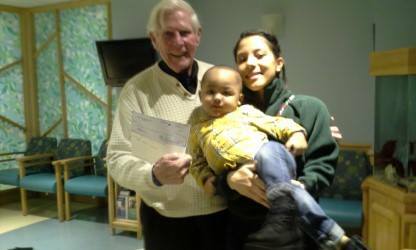 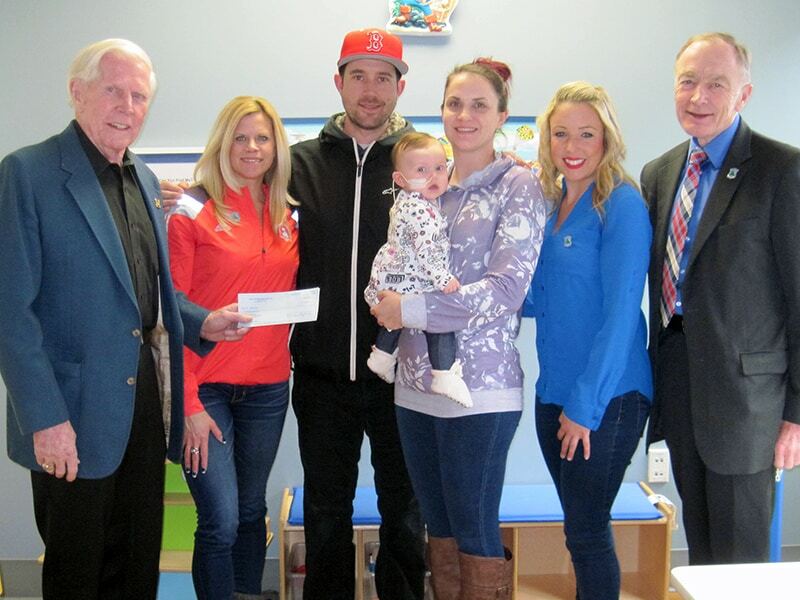 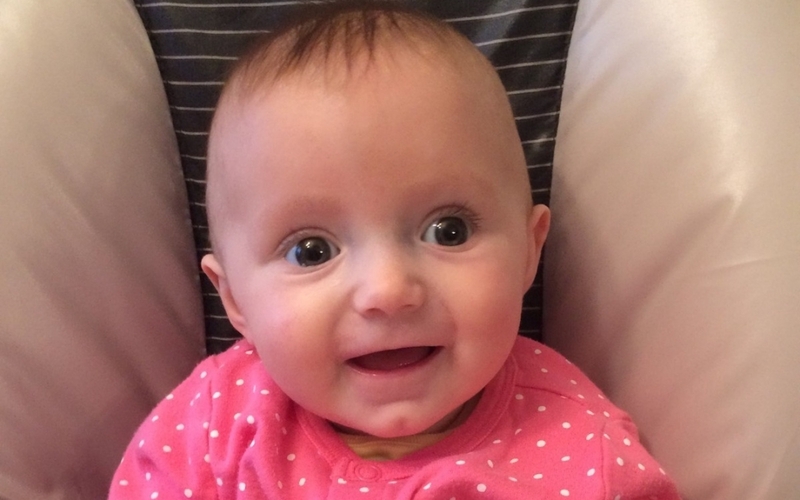 Our donation was made to 4-month-old Holly Rodrigues and her parents Robert and Diana. 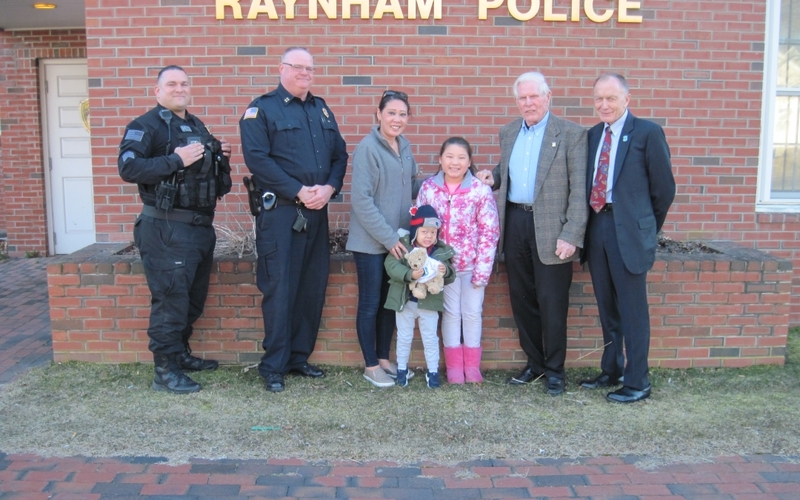 Present was Taunton Police Capt McCarthy and Lt Nichols.